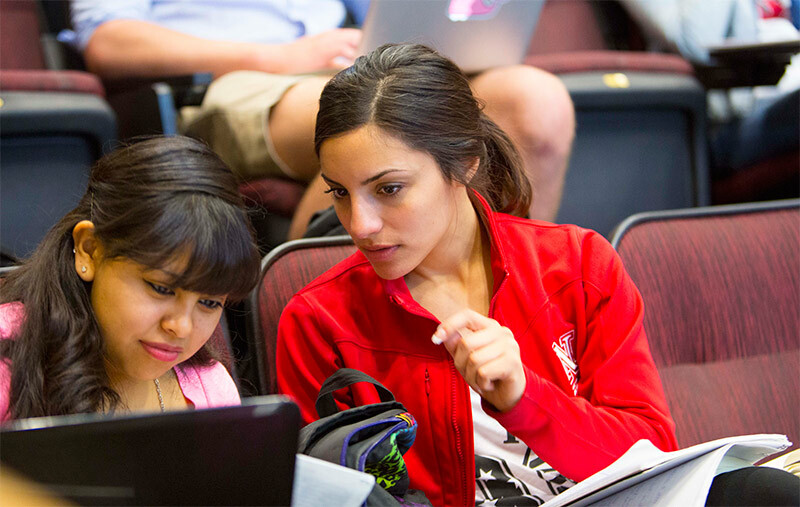 The University of Nebraska-Lincoln offers many opportunities for students to explore issues related to diversity and inclusion in formal educational settings, from individual courses to various degree programs. The following is a list of some of these opportunities. Additional information may be found in the Undergraduate Bulletin and the Graduate Bulletin. RELG 215: Religion and Culture Before 1000 C.E.